Béhierite: Mineral information, data and localities. 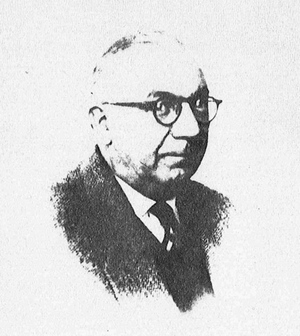 After Jean Béhier (1903-1965), French mineralogist, Service Géologique, Madagascar, who found the mineral in 1959. The tantalum analogue of schiavinatoite. The second mineral with essential tantalum and boron after holtite. 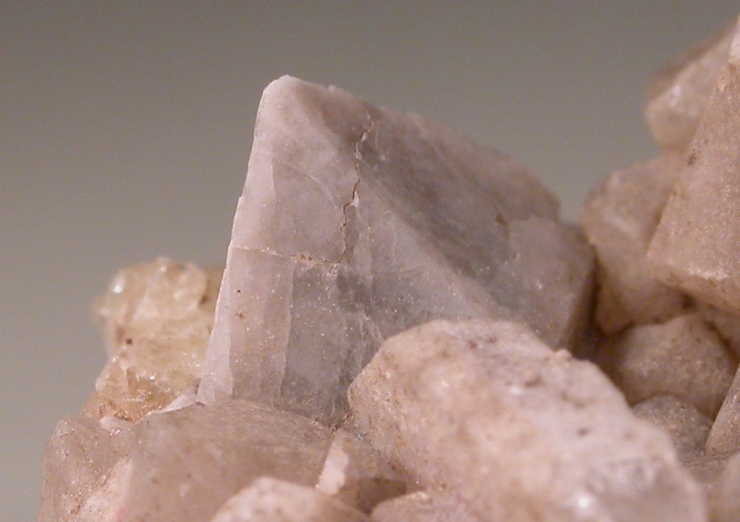 4 grayish-pink pseudo-octahedral crystals, 0.5 to 7.0 mm in size. National Museum of Natural History, Washington, D.C., USA, 139602. 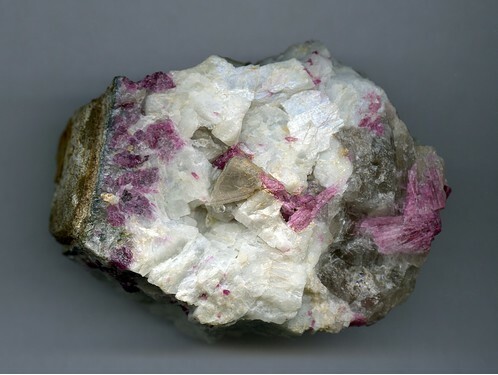 Rubellite 3 photos of Béhierite associated with Rubellite on mindat.org. Albite 3 photos of Béhierite associated with Albite on mindat.org. Elbaite 3 photos of Béhierite associated with Elbaite on mindat.org. Quartz 3 photos of Béhierite associated with Quartz on mindat.org. Rhodizite 2 photos of Béhierite associated with Rhodizite on mindat.org. Danburite 1 photo of Béhierite associated with Danburite on mindat.org. Insoluble in hot or cold acids. Behier, J. (1960) Travaux mineralogiques. Republique Malgache, Rapport Annuel du Service Géologique, Tananarive: 181-199. Fleischer, M. (1961) New mineral names. American Mineralogist: 46: 765-770. Mrose, M.E., Rose, H.J. (1961) Behierite, (Ta,Nb)BO4, a new mineral from Manjaka, Madagascar. Geological Society of America, Abstracts Annual Meetings 1961, 111A. Behier, J. (1962) Travaux mineralogiques. Rep. Malgache, Rapport Annuel Service Géologique, Tananarive: 257 pp. Fleischer, M. (1962) New Mineral Names. 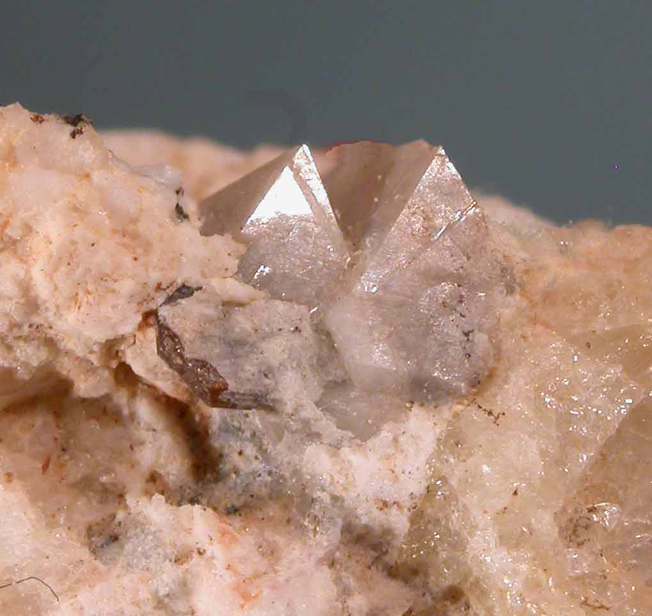 American Mineralogist: 47: 414-420. Ranorosoa, N. (1986) Etude minéralogique et microtèrmomiques des pegmatites du champ de la Sahatany. Thèse de Doctorat de l`Université Paul Sabatier, Toulouse. 232 pp. Range, K.J., Wildenauer, M., Heyns, A.M. (1988) Extrem kurze nichtbindende Sauerstoff-Sauerstoff-abstände: Die Kristallstrukturen von NbBO4, NaNb3O8 und NaTa3O8. Angewandte Chemie: 100: 973-975. Pezzotta, F. (2001) Schiavinatoit und Behierit aus Madagaskar. Lapis: 10/2001: 47-48.